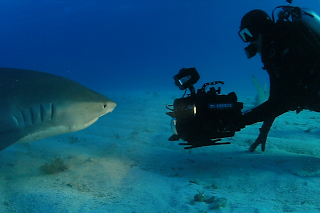 Shark Task Force: Filming "Sharks of the World: A Guy Harvey Expedition"
Filming "Sharks of the World: A Guy Harvey Expedition"
In this edition of The Shark Task Force, Dr. 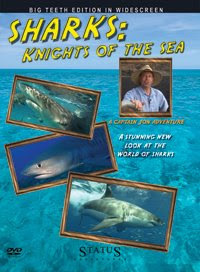 Guy Harvey talks about what it takes to document sharks and other wildlife. 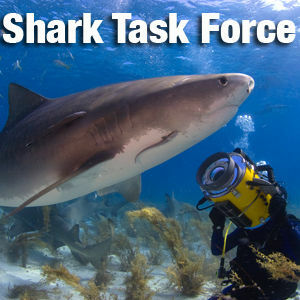 The Shark Task Force, why wait a whole year, for just one week on sharks.